The United States does not understand that sanctions against Russia cannot lead to the improvement of relations between the countries, the press service of the Russian Embassy in the United States said on Saturday. 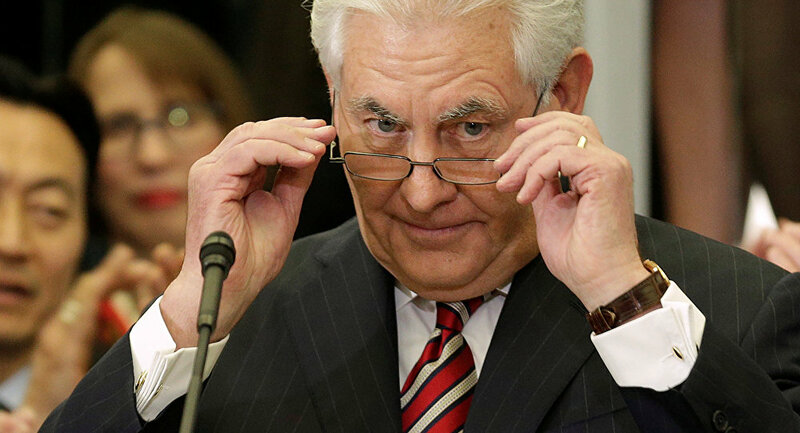 WASHINGTON (Sputnik) — Earlier in the day, US Secretary of State Rex Tillerson said in a statement that the Congress’ support of sanctions showed "the strong will of the American people to see Russia take steps to improve relations with the United States." Tillerson also expressed hope that the cooperation between Washington and Moscow on major international issues will continue and the sanctions "will no longer be necessary." "The statement of the US State Department made on July 29 regarding the sanctions legislation approved by the Congress causes nothing but bewilderment. Washington still failed to understand that means of pressure and strain do not work with Russia, and certainly sanctions cannot bring improvement of relations," the statement of the press service said. On Thursday, US Senate approved a bill that would impose sweeping sanctions on Russia and seeks, in particular, to target companies that invest in Russian energy projects. The bill now has to be either signed or vetoed by US President Donald Trump. Now, the law will be sent for signature to Trump, who has the right to veto it. To overcome the veto, the Congress needs two-thirds of the votes in each chamber, which, based on the results of past votes, is very likely. 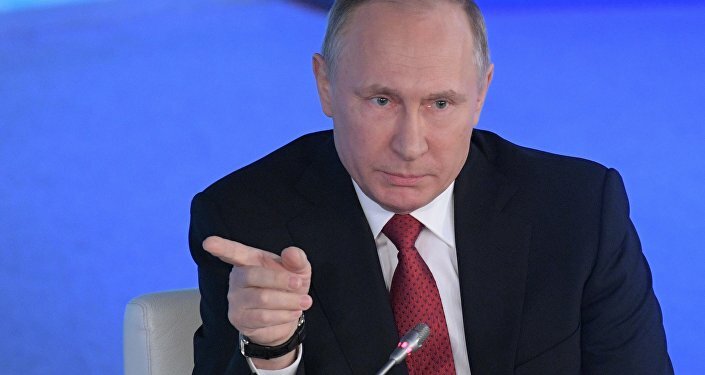 On Thursday, Russian President Vladimir Putin said that Russia is behaving patiently amid sanctions, but time will come when Moscow will be forced to respond to arrogance, adding that if adopted, the US anti-Russia sanctions bill would be an "extra-cynical move."